Today's card I am embossing on vellum. 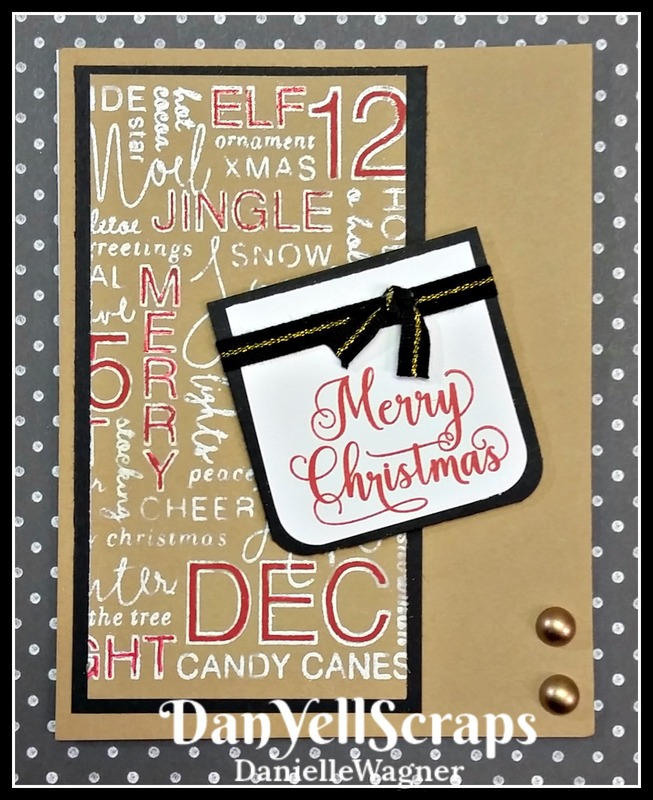 This cute card is framed in with a Merry Christmas sentiment set off to the side. My trial run card was done in Red embossing powder for the background, and the sentiment in silver embossing powder. 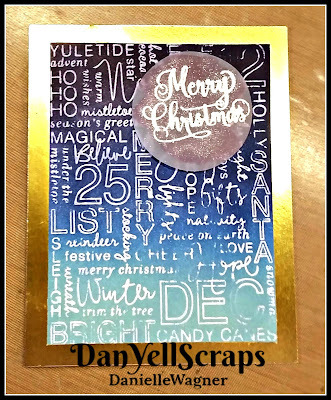 For the tutorial, I changed it up, by using the silver embossing powder for the background and the no embossing on the sentiment. 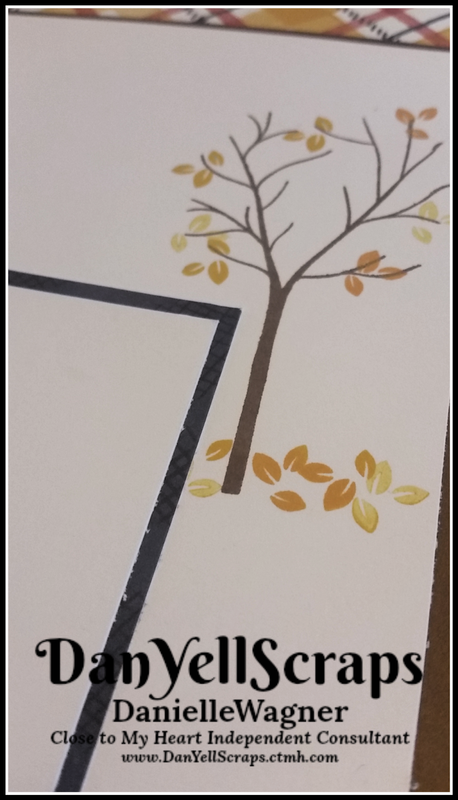 I am so happy with how it turned out. As with the rest of the cards in my merry trimmings card series, this video was originally filmed for FACEBOOK LIVE. The quality is not perfect. 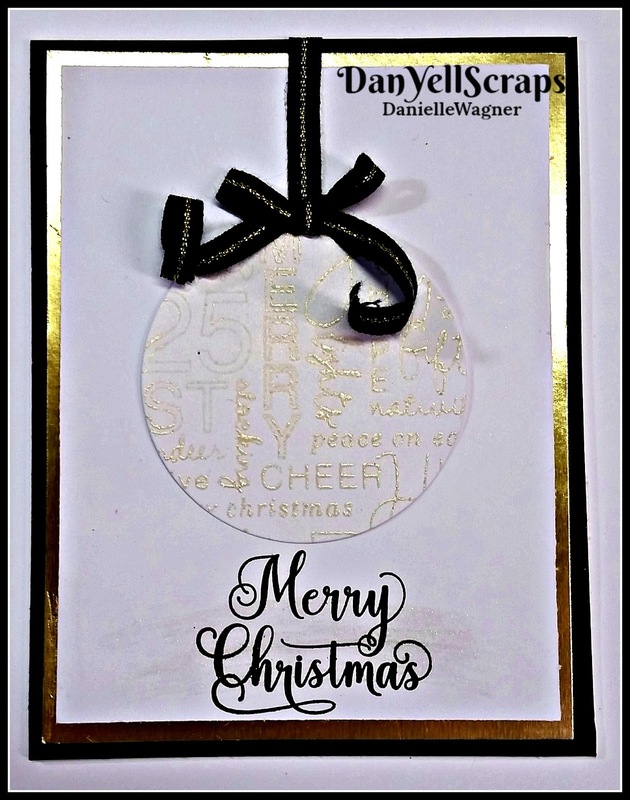 I am back with another card, using that beautiful background stamp, Merry Trimmings, from Close to My Heart! 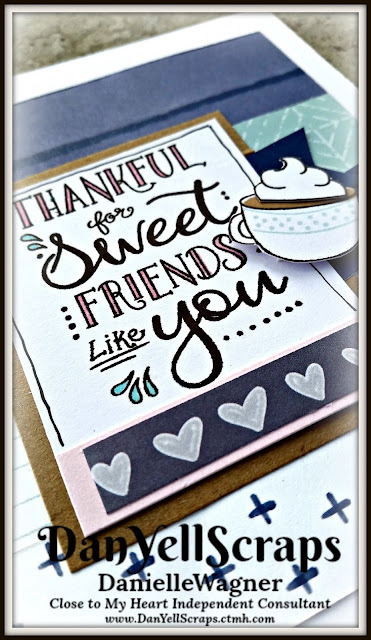 Such a cute stamp, that I have been able to use on so many different cards. Today's card is a cute floating ornament. 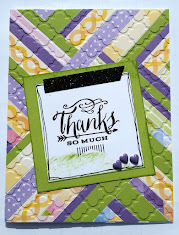 Hey, thanks for stopping by today! OH MY GOODNESS! 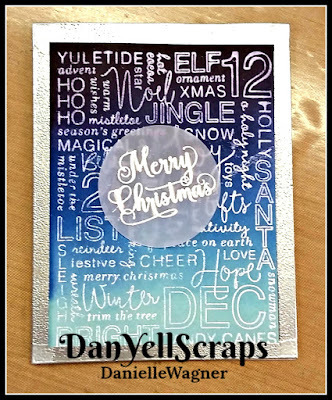 This card is my favorite so far! 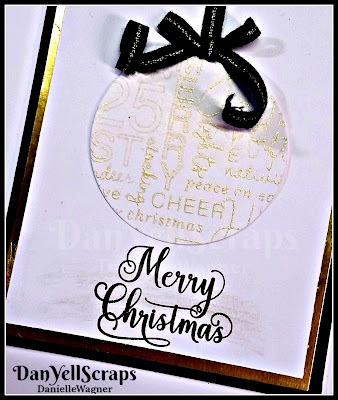 I absolutely love the sleek black and white feel. 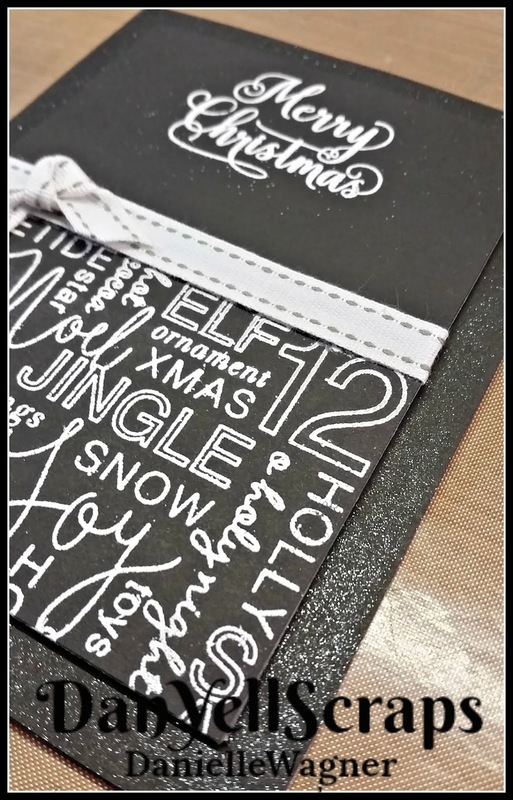 We are embossing once again (It really never gets old does it?) 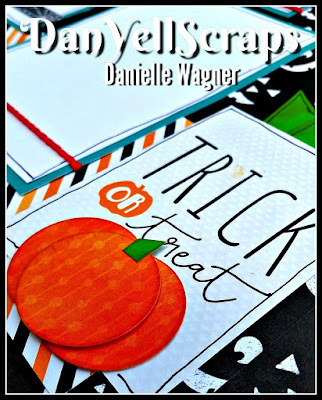 I just love the way it feels like, i don't if magic is the word or what, but it's super fun! 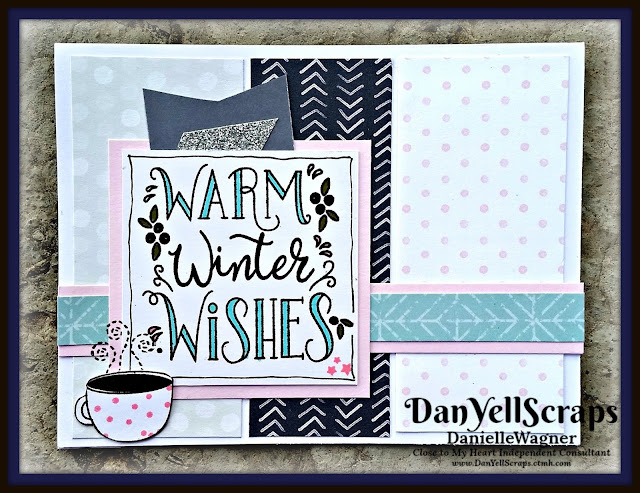 Please note I have done a little better with filming this video then the ones previous. 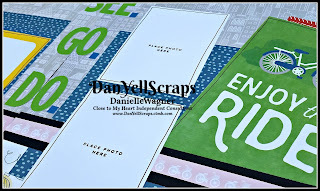 That being said, the quality is still less than perfect! 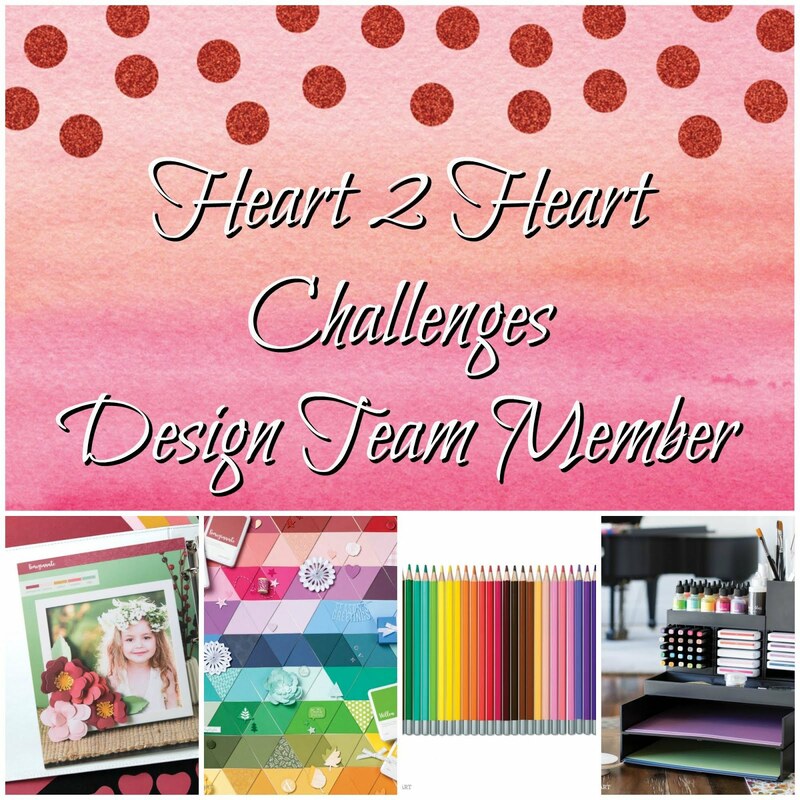 Oh man, oh man, I am just loving this challenge! 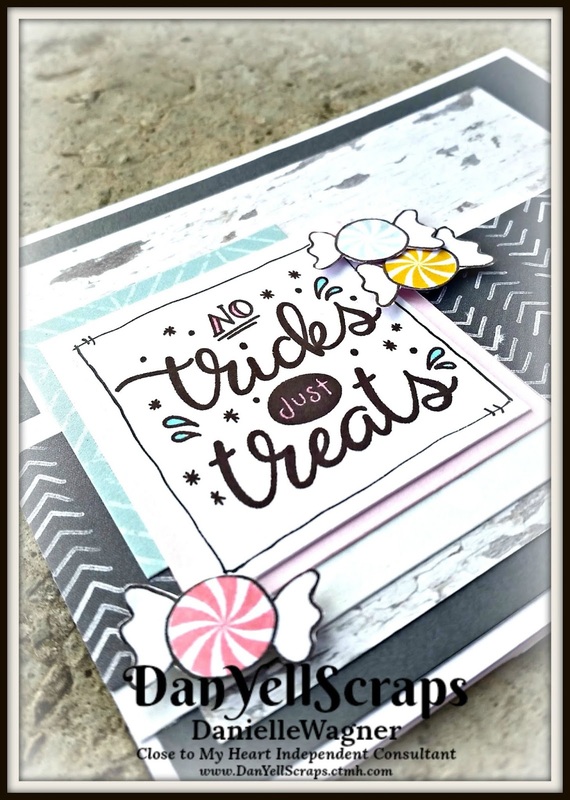 I have never had this much fun creating cards! 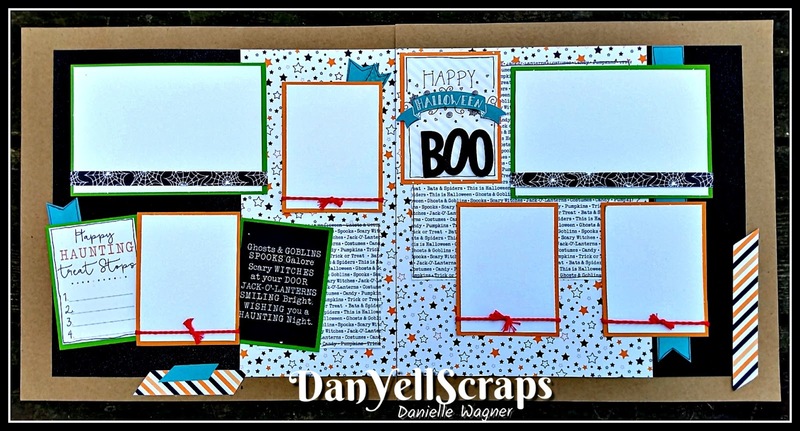 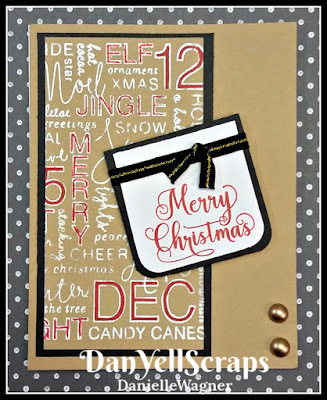 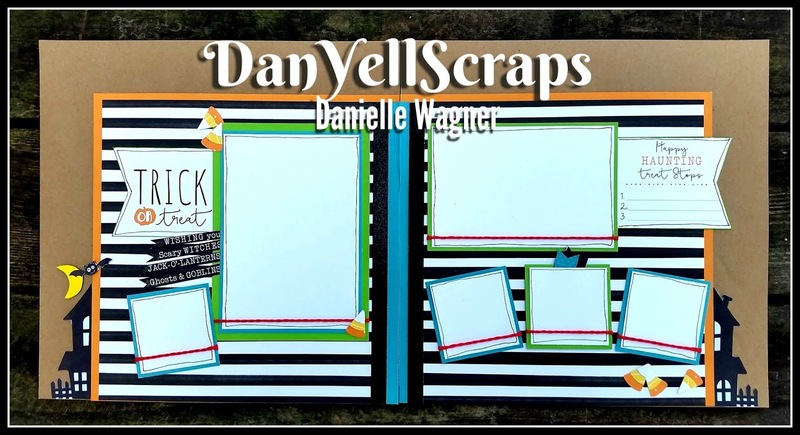 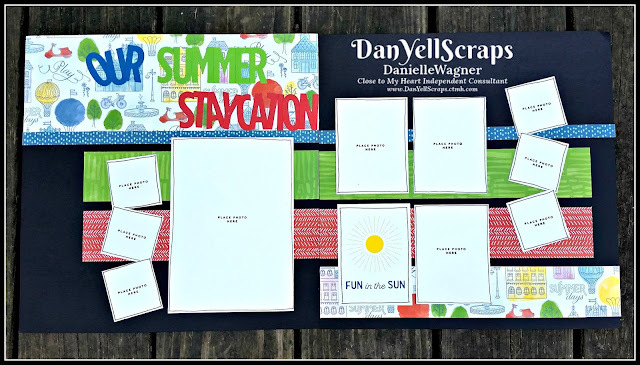 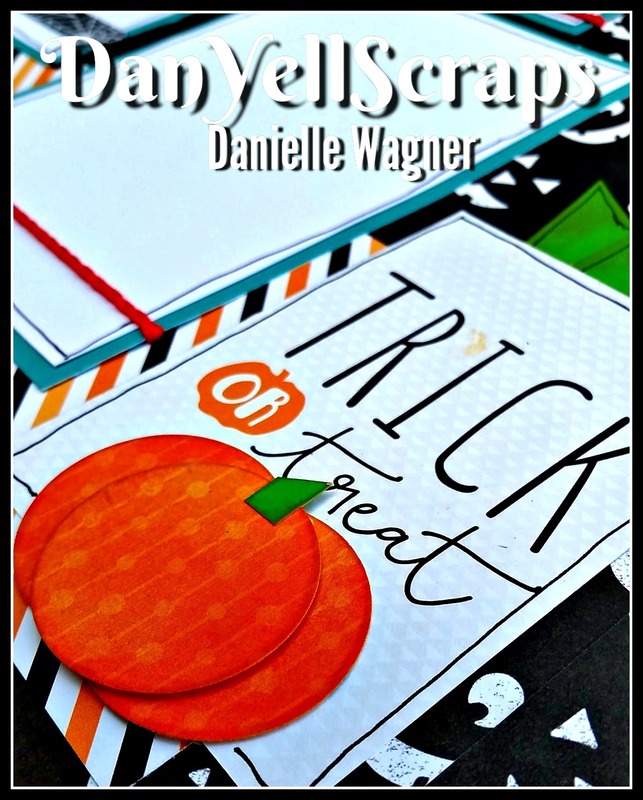 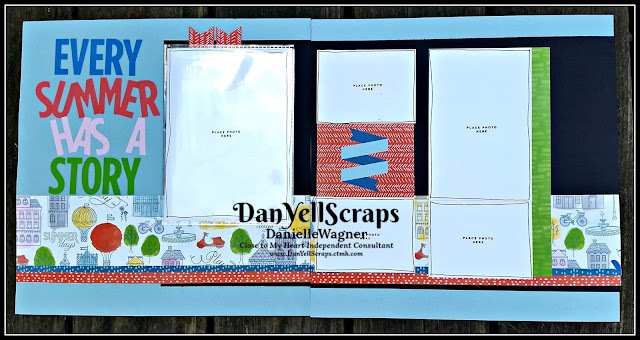 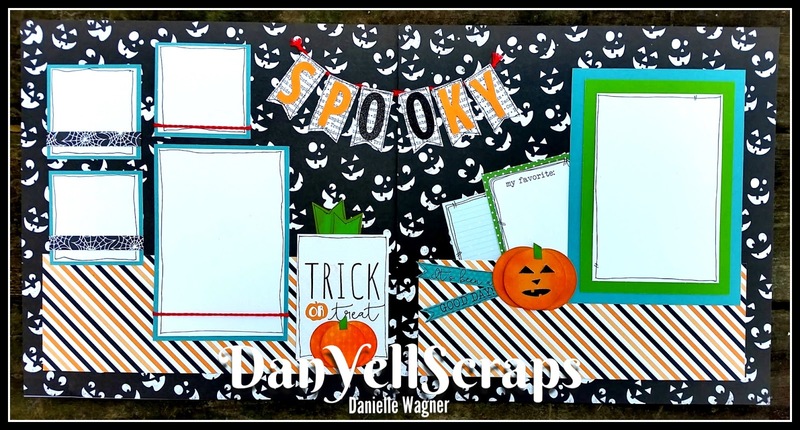 Here is Day 3 - again all is taped live on my Facebook Page --- >> DANYELLSCRAPS So make sure you head on over there and like my page so you don't miss the next card go live! 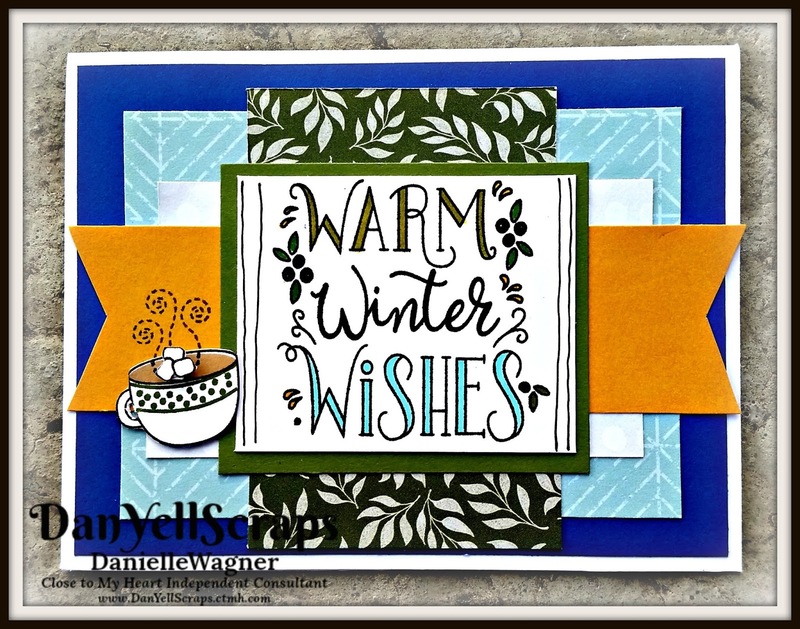 Today's card is super cute! 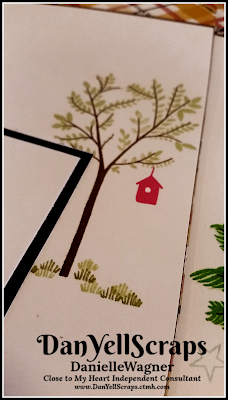 I absolutely love how the stamp image peeks out from the rest of the card. 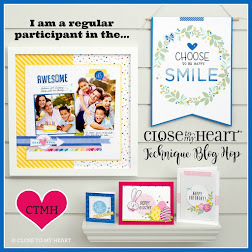 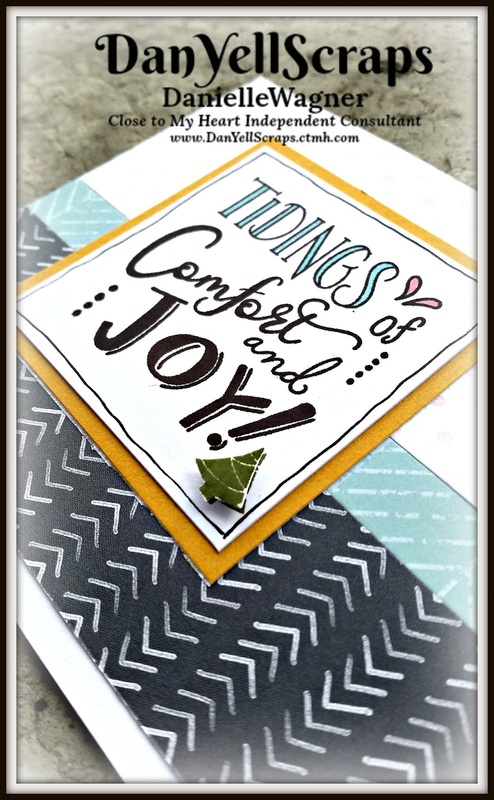 I created an ombre effect with CTMH Exclusive inks, and made the bow match by coloring it with a simmer Brush! 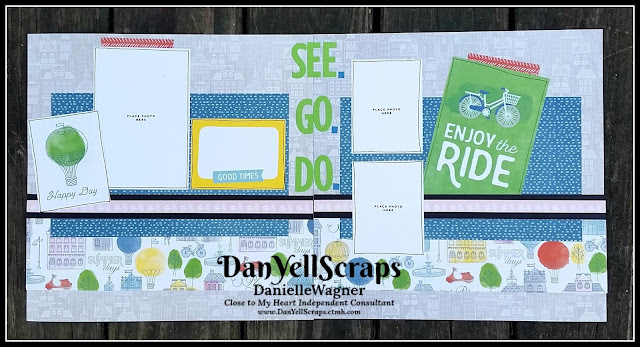 Please not this was originally recorded as a FACEBOOK live video, so the quality is less than perfect. 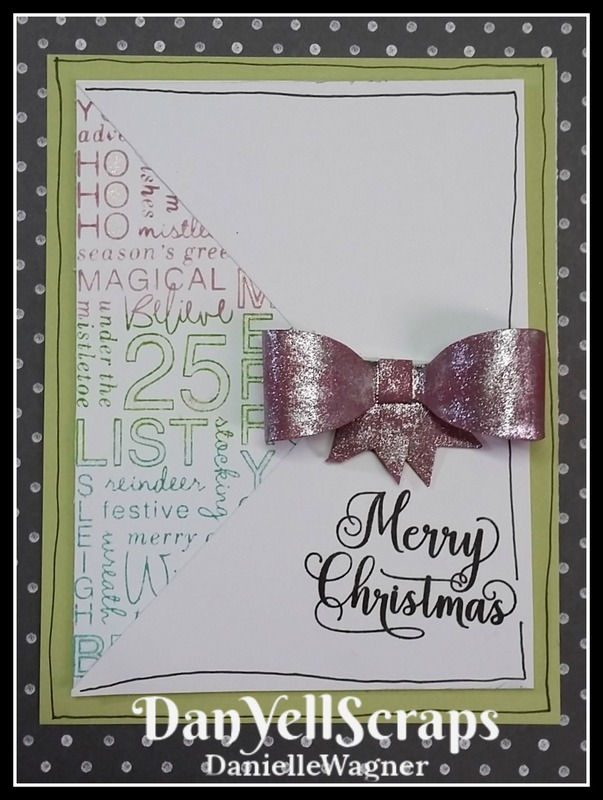 Stay tuned for card #4! 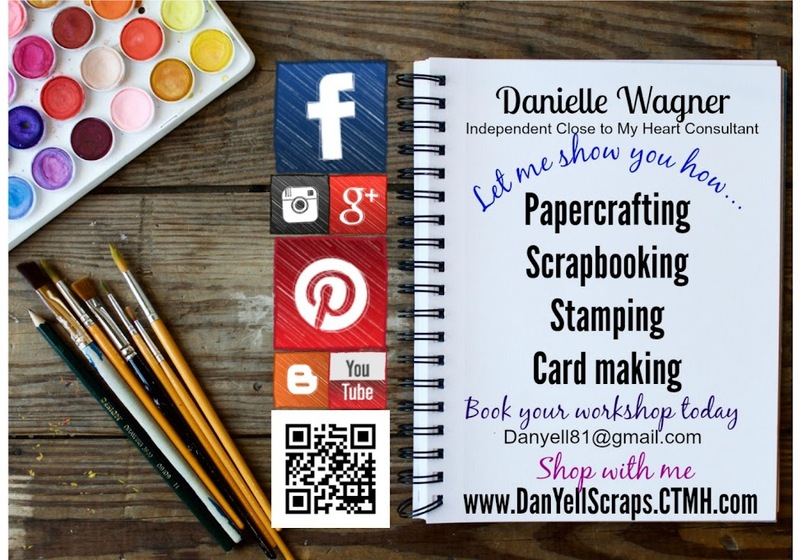 I am just over here in my little corner, plugging along my cards. 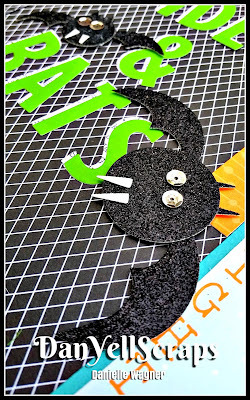 This challenge is proving to be eaiser than I thought it would be. 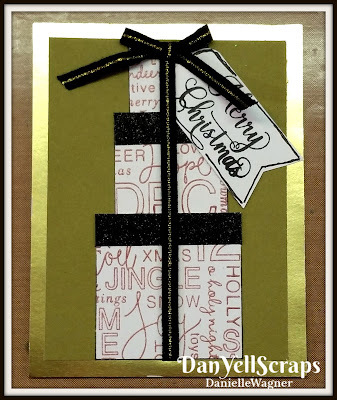 Without further ado, here is day two's card. 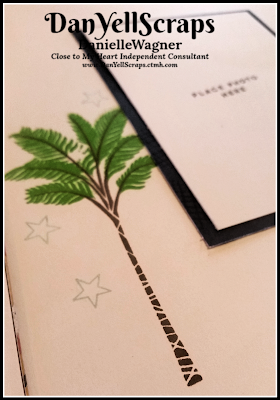 Todays card I will create a card using White pigment ink and white embossing powder. 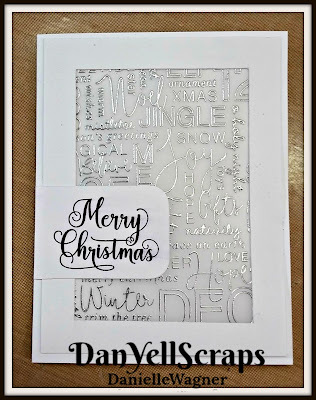 You will see that my sample care I used white pigment ink and clear embossing powder. 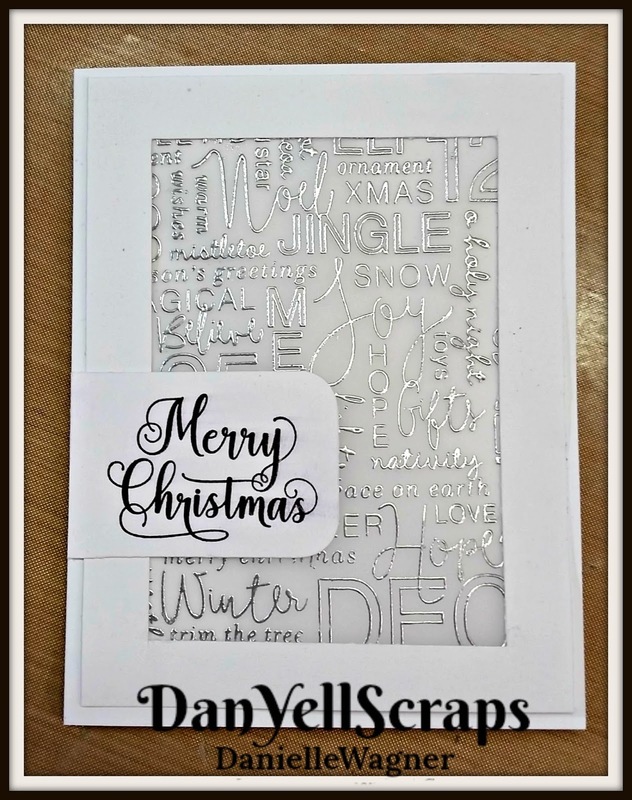 This result showed that the white embossing powder is key to making the card pop. 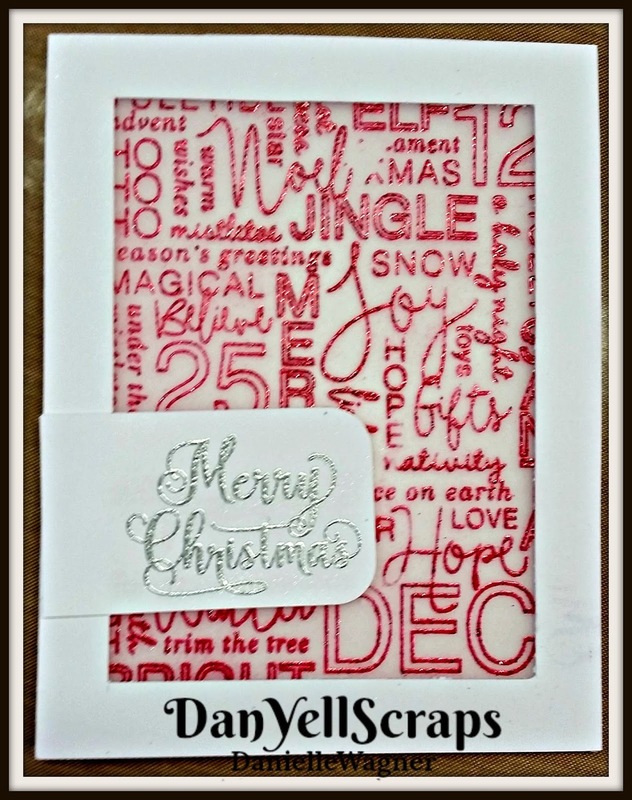 I hope you are enjoying these cards as much as I am! 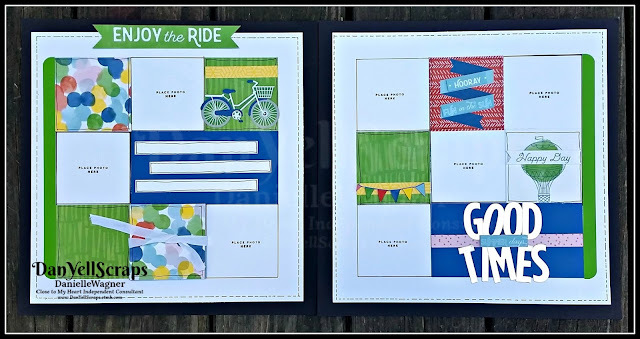 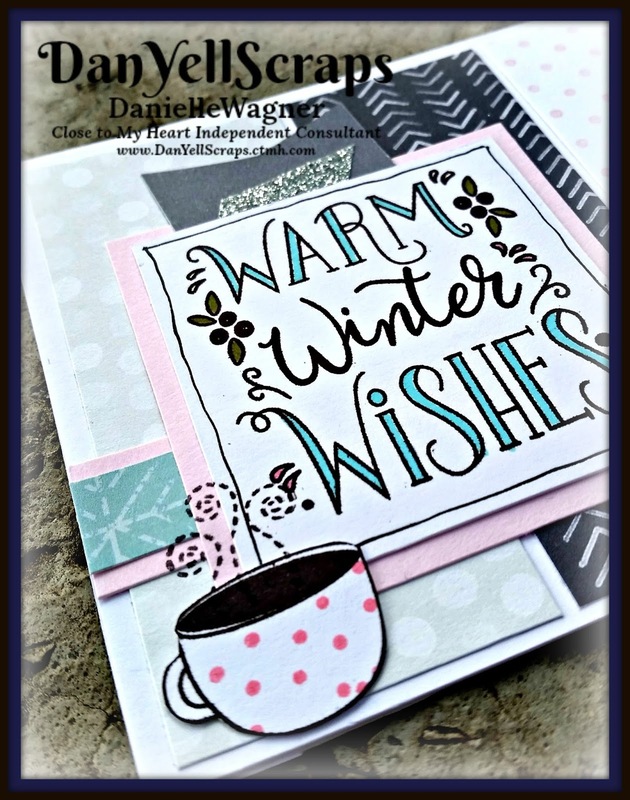 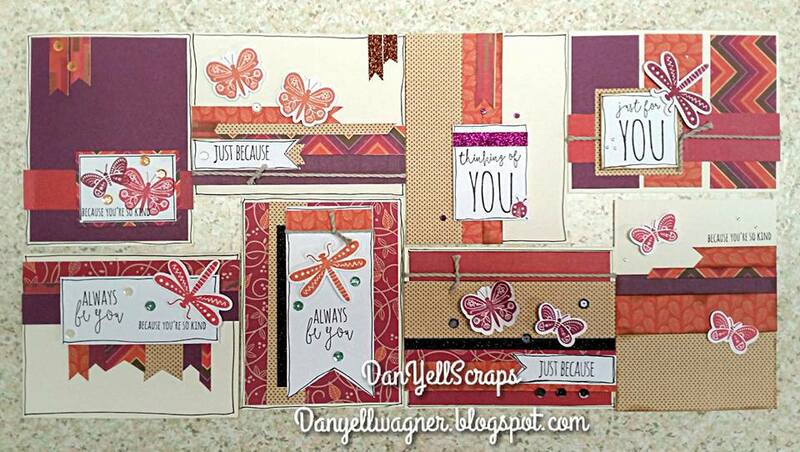 I have been super busy challenging myself by creating 12 different cards using the same background stamp set! 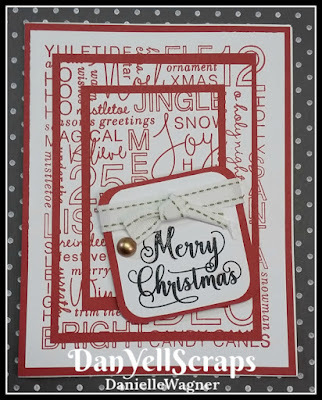 My Stamp set of choice is the new Merry Trimmings, released by CTMH in August of 2018. 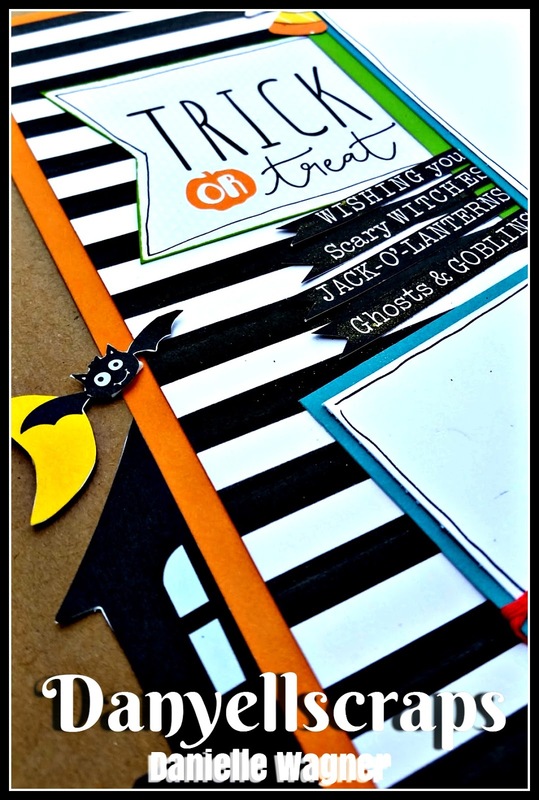 Almost all of the cards I am creating are inspired by Pinterest finds! 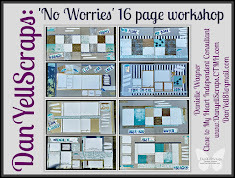 Perfect site for cardmakers block! Here is Card#1, the beautiful Triple Stamp technique. 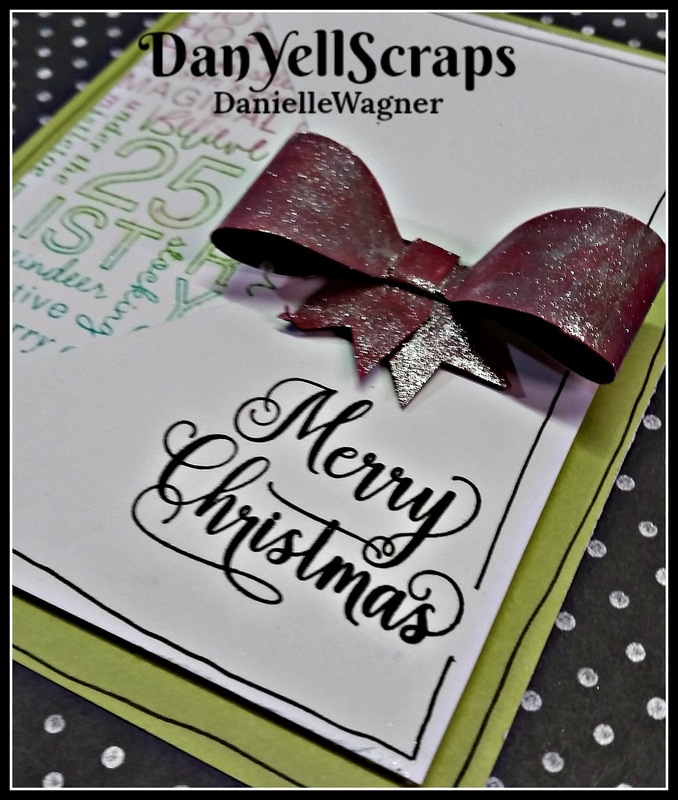 All of my Merry Trimmings 12 days of christmas cards, are being logged each day on a facebook live video. 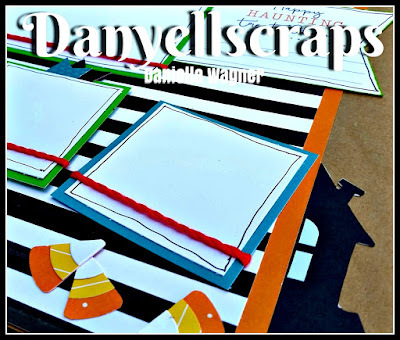 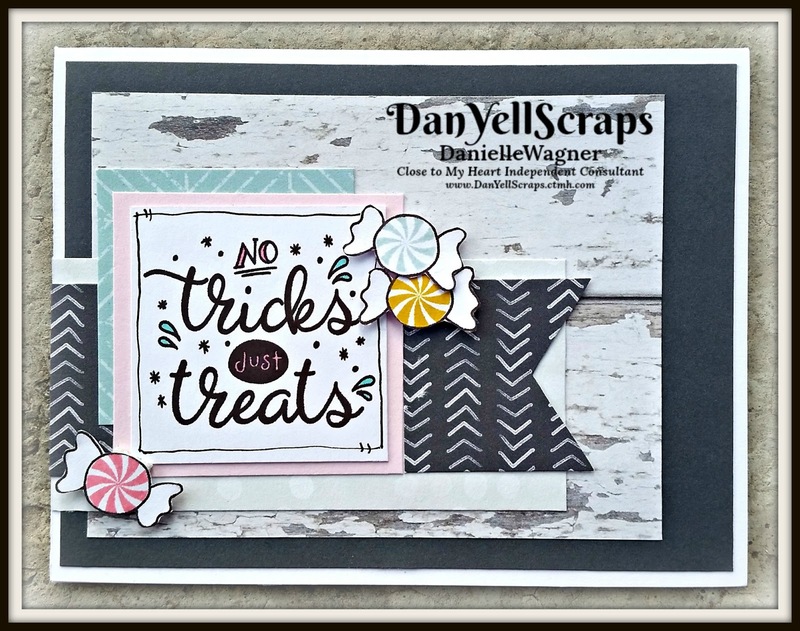 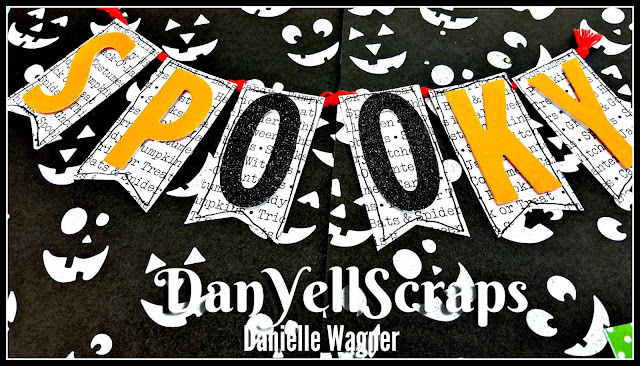 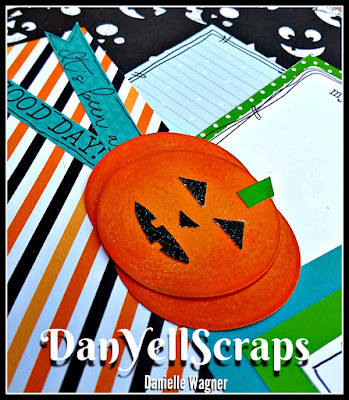 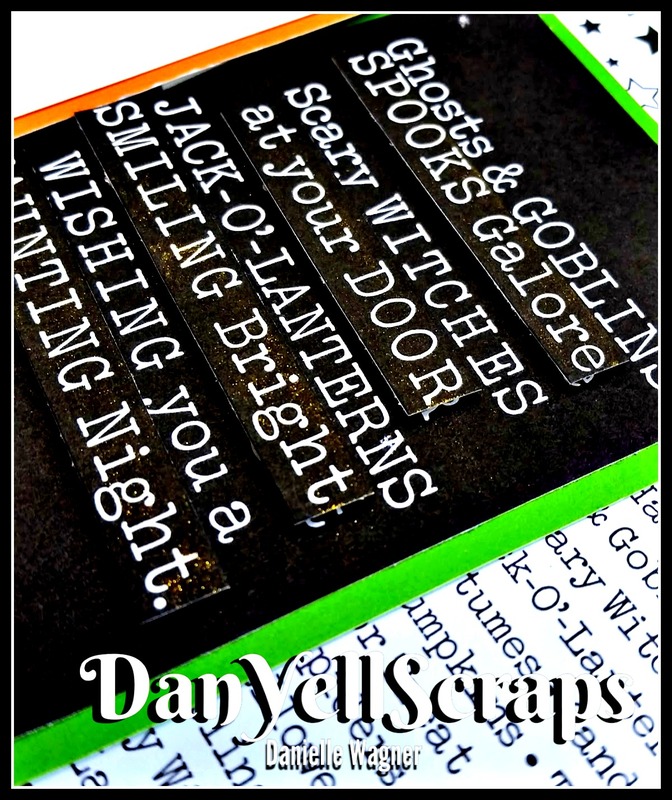 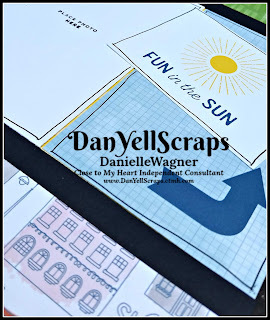 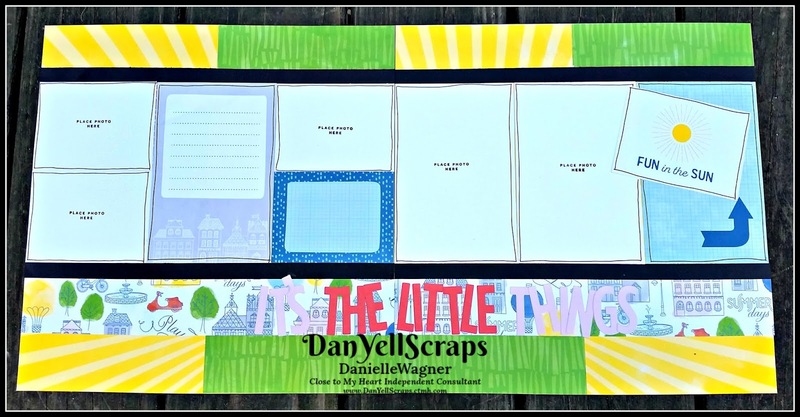 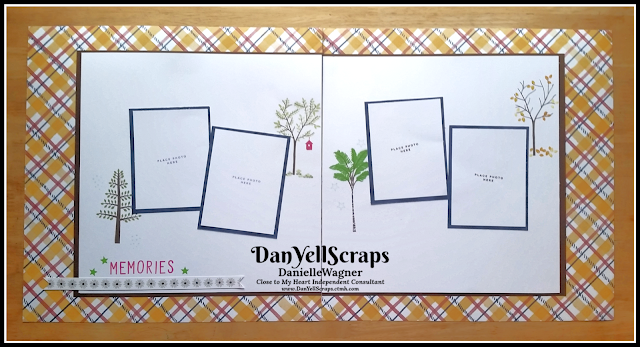 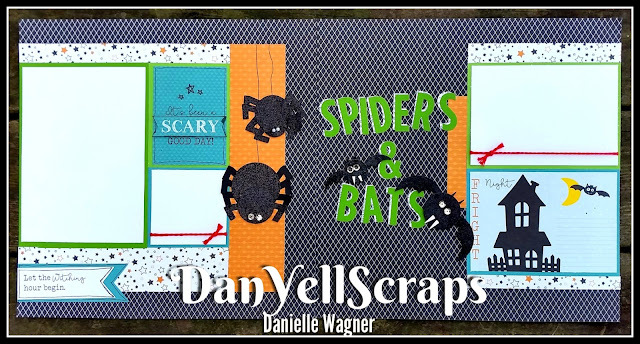 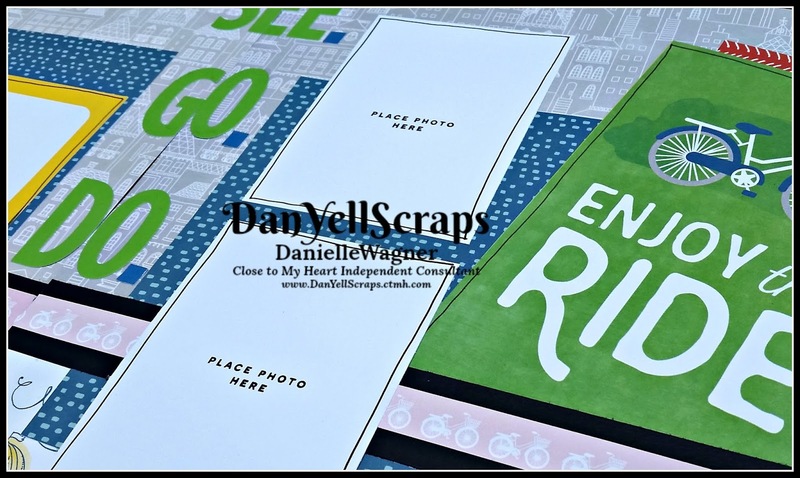 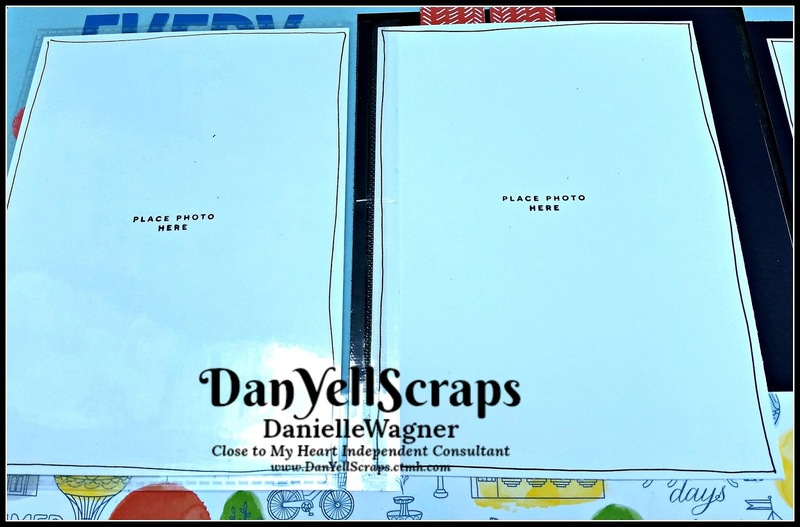 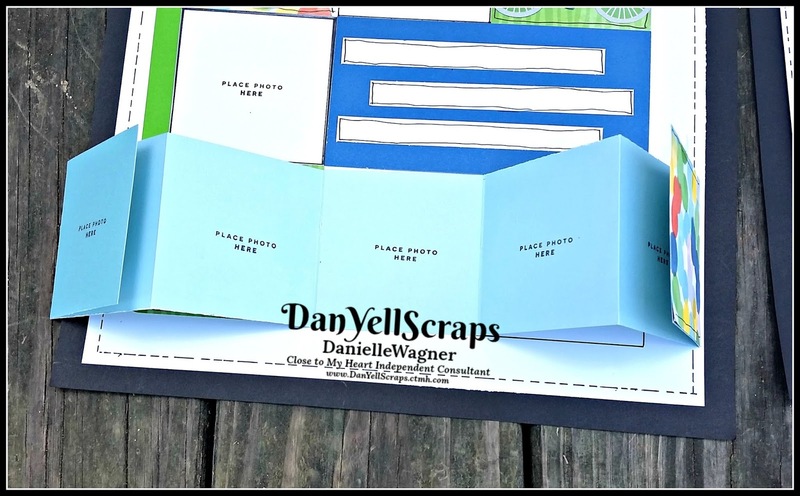 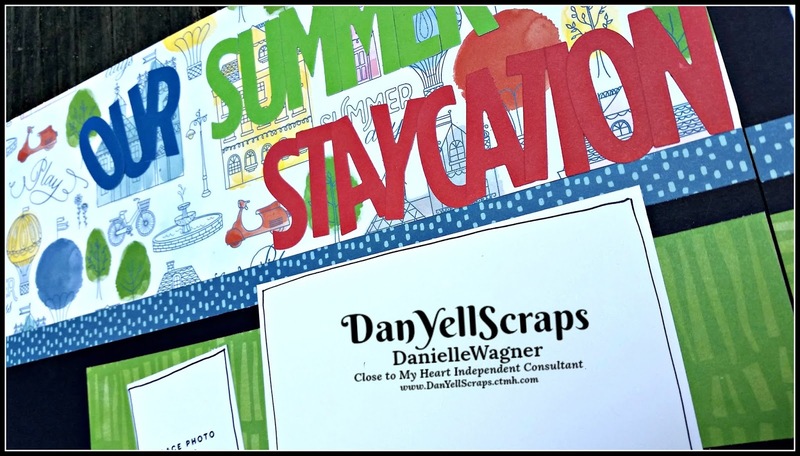 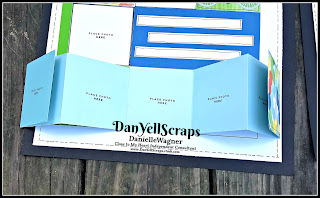 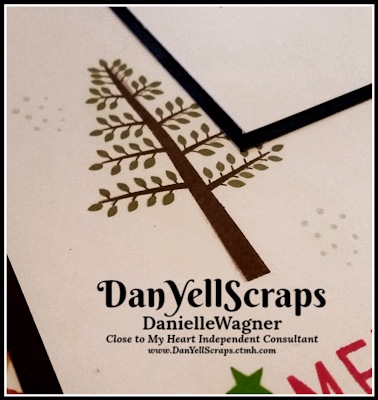 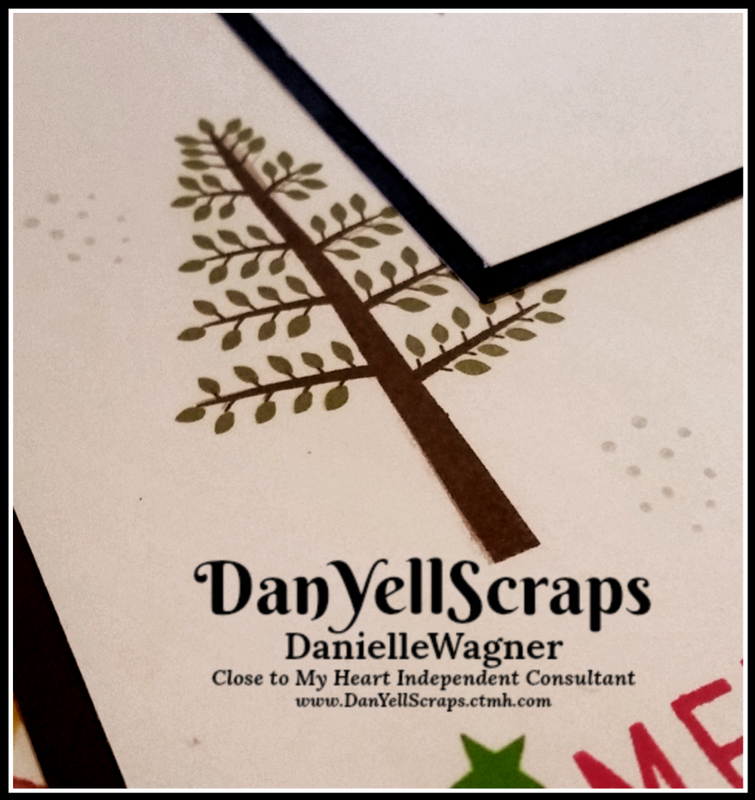 You can follow my facebook page here: DANYELLSCRAPS. Today I am sharing my FACEBOOK LIVE video from 10/27/18. I decided to create a 12 days of Christmas card-making with the beautiful stamp set Merry Trimmings released August 2018. 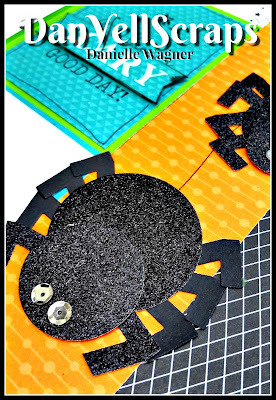 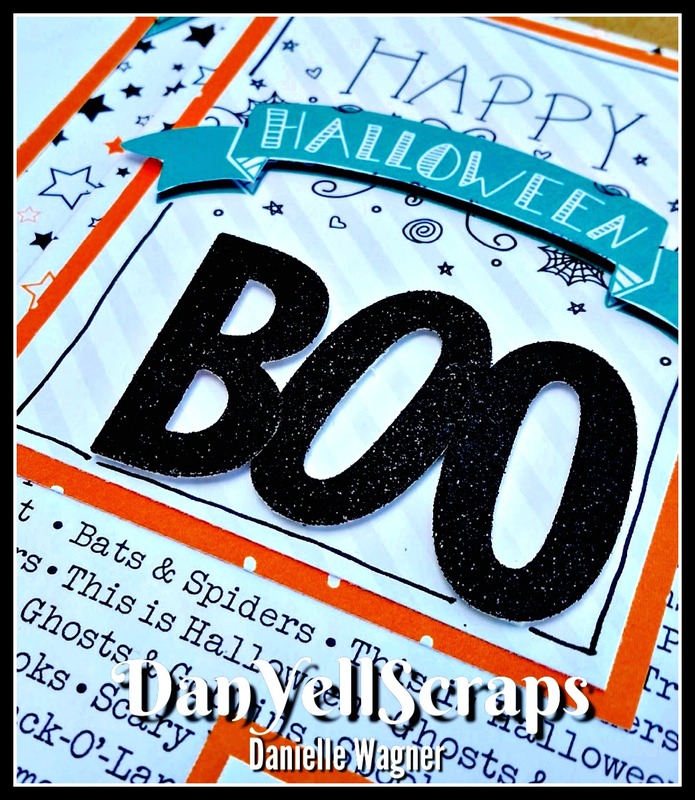 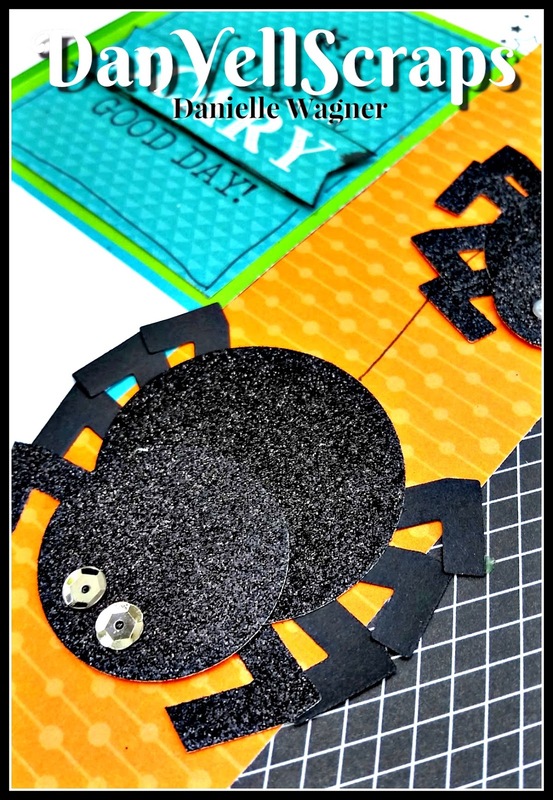 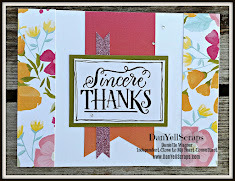 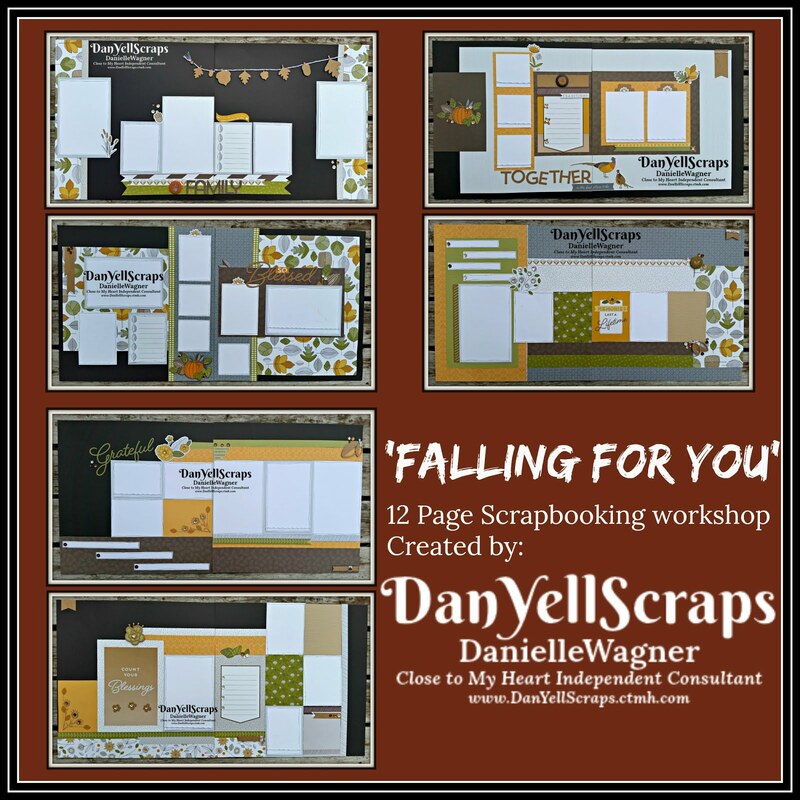 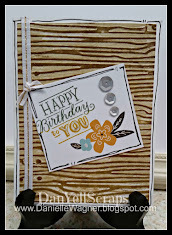 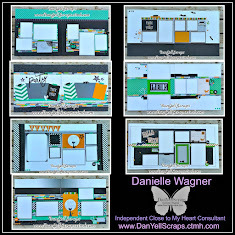 Each day or so I will share a completely DIFFERENT card style with you, via my FACEBOOK page @DanYellScrapsCTMH. 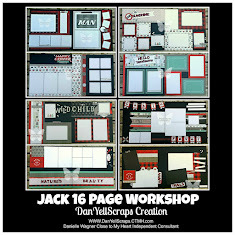 You join me LIVE there, or wait a day or so and I will upload the next video here. 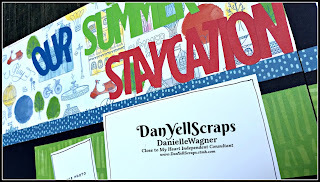 Please keep in mind, this was filmed LIVE, so the quality of the video is less then excellent due to buffering and auto-focusing at times.